Need a bike that's affordable, easy and fast to get around on, that's hassle-free and needs low maintenance and is compatible with racks and fenders mounts so you can carry bags to and fro on your journey ... Well, this is the one, in a fit that is specific to Women's geometry and a saddle made specifically for the shape of the female hip. 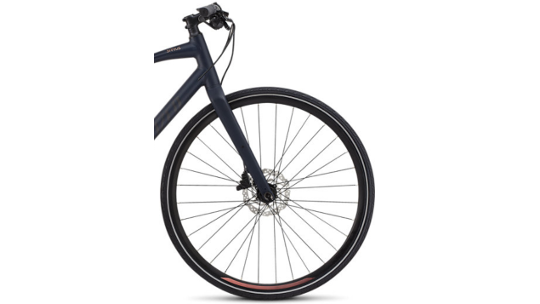 The Sirrus models are made for commuting on different surfaces and different speeds so no matter where you need to get you can rely on it to get you there. 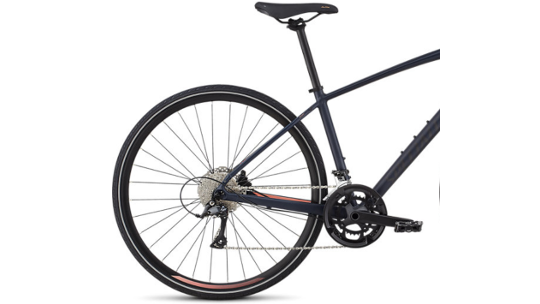 The Sirrus is a great option for those looking to purchase a bike through the cycle2work scheme and with hydraulic disc brakes they provide reliable, safety the whole year through. 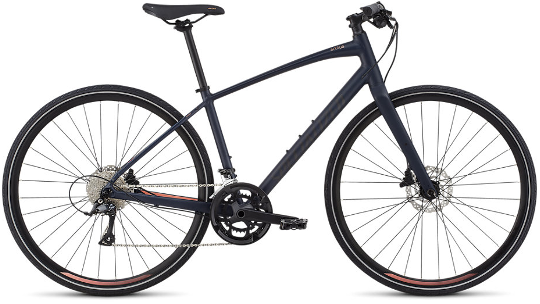 This model also features Specialized's lightweight premium A1 aluminium frame, which is backed by their lifetime frame warranty as well as a blend of Shimano groupset parts that make changing gear easy and smooth and hydraulic disc brakes which ensure braking never goes wrong.